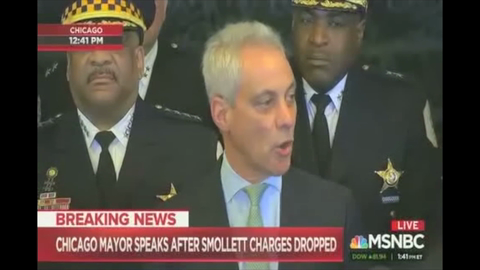 "This follows his refusal to reimburse the City of Chicago for the cost of police overtime spent investigating his false police report on January 29, 2019," a statement read, according to Fox News. A 78-year-old homeowner in Chicago made some would-be robbers regret the day they’d attempt to take advantage of the elderly. "They would sometimes have these huge parties, but otherwise you wouldn’t notice them," a neighbor said. 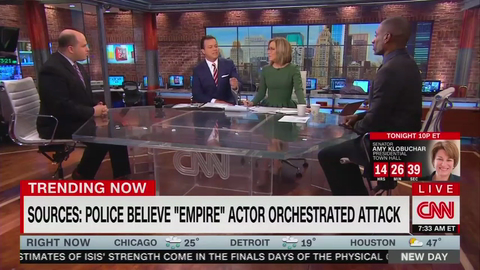 Chicago Mayor Rahm Emanuel and Chicago Police Superintendent Eddie Johnson expressed outrage Tuesday at the news that the case against “Empire” actor Jussie Smollett was dropped. 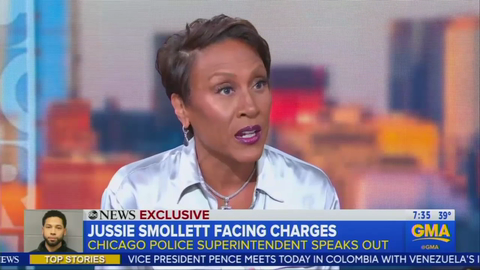 Oh, NOW Robin Roberts Thinks There Was ‘A Lot of Red Flags’ in Smollett Case? During the last few weeks in Chicago, people have been robbed of their Canada Goose jackets. New York and Illinois’ population losses were much higher than that of the other states that saw decreases.